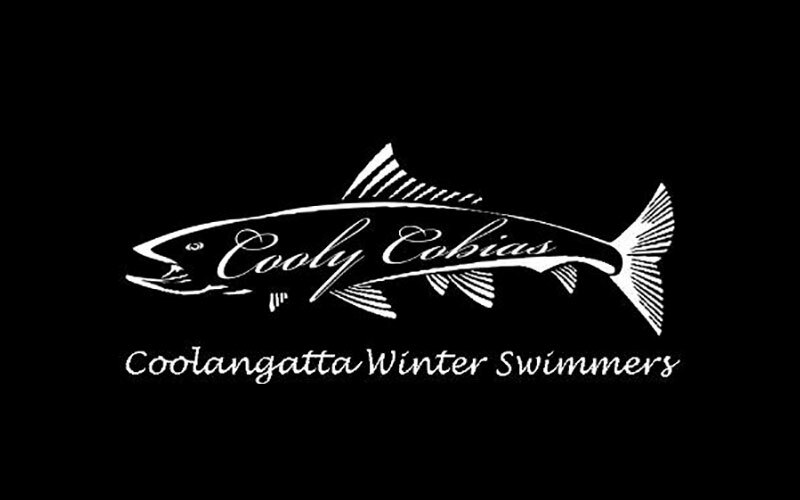 As part of Coolangatta SLSC we wish to promote health and well-being through our Cooly Cobias Winter Swimming Club. The Cobia’s swim during the ‘off’ season from May to September and is open to all ages from beginner to advanced. We meet every Sunday morning from 8am for an 8.30am start and hot soup is served afterwards.